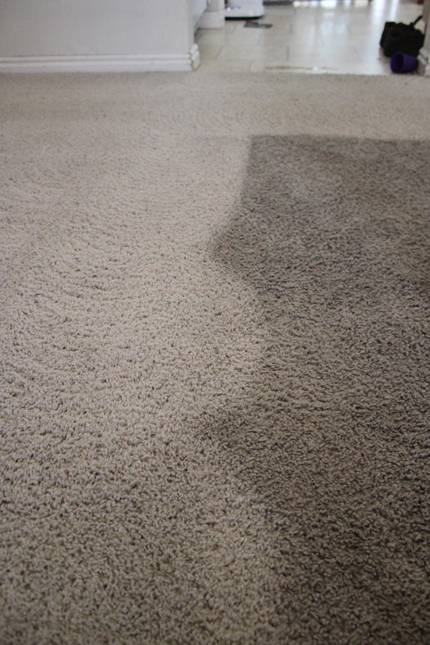 We are a local, family owned company that’s been in the carpet cleaning business for over a decade. Born and raised right here in Hampton Roads, we love being able to service our community. Being a relatively small operation means more attention to detail. For us, every customer counts so we constantly strive to provide top notch customer service. Our goal is to provide the highest quality work, and at the best value, to all of our customers. We take care in choosing the products we bring into your home. First and foremost, safety is a must. That means non-toxic, biodegradable, safe to the touch and and safe to breath. We use top of the line products specifically designed for the task at hand. Enzymes play a big role in many of our products, and they help to break down soil and stains naturally. Also, We use what works! Part of the benefit of experience is learning what works best in what situation. And still, we take time to test new products as they become available to constantly grow with the industry and stay on the cutting edge.